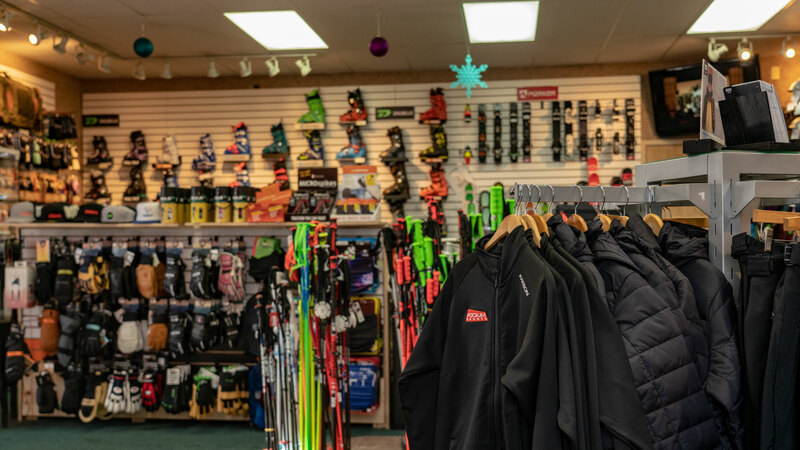 Podium Sports retail shop stocks everything you need to hit the slopes in style and comfort in the harsh elements of a Colorado Winter. 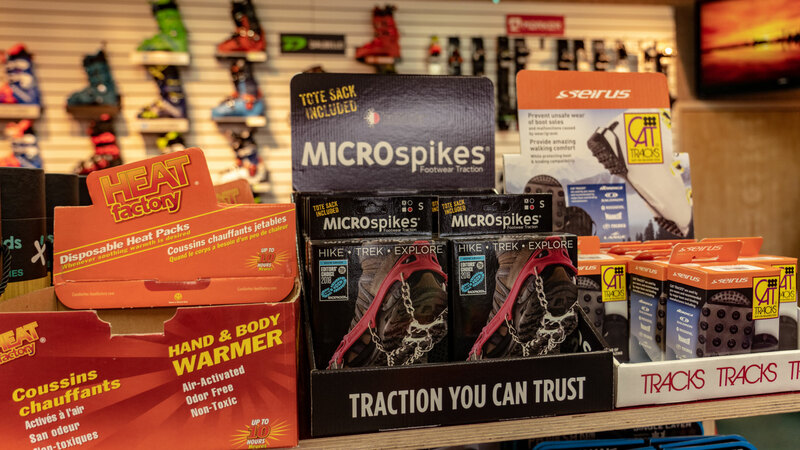 We proudly offer a wide selection of skis, boots, outerwear, baselayers, gloves and mittens, and so much more. 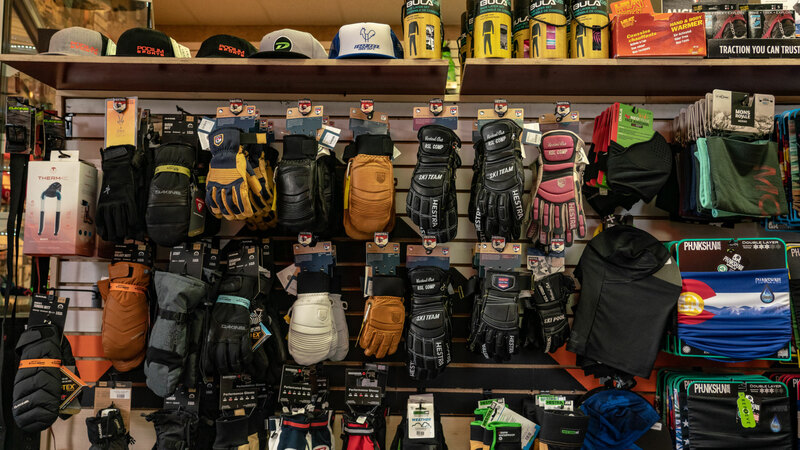 Stop in today and let our passionate employees help you get the gear you need to pursue things you love.